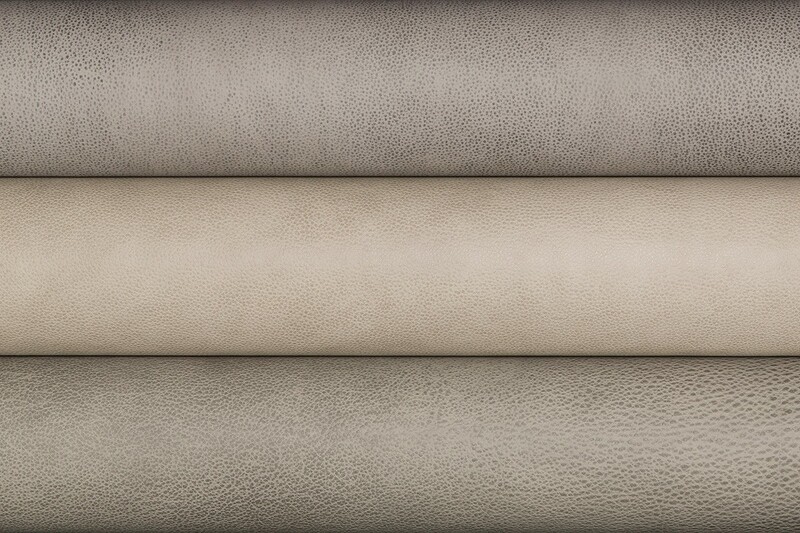 Embossed Tipped is a two-tone leather, produced from a premium selection of raw material originating from northern and southern Germany and Switzerland. Unlike Hand Tipped, the full grain surface is embossed with a pebble grain pattern to provide a consistent, uniform grain texture. The two-tone effect is achieved through the base dye coloration followed by a treatment where the tip of the pebble grain is dyed by hand with a dark overtone. The surface is further enhanced with a light clear coat application followed by a specialized ironing process. Embossed Tipped is lighter in weight than Hand Tipped. The average thickness ranges between 1.1 mm to 1.3 mm (as opposed to Hand Tipped, which is 1.4 mm to 1.6 mm). 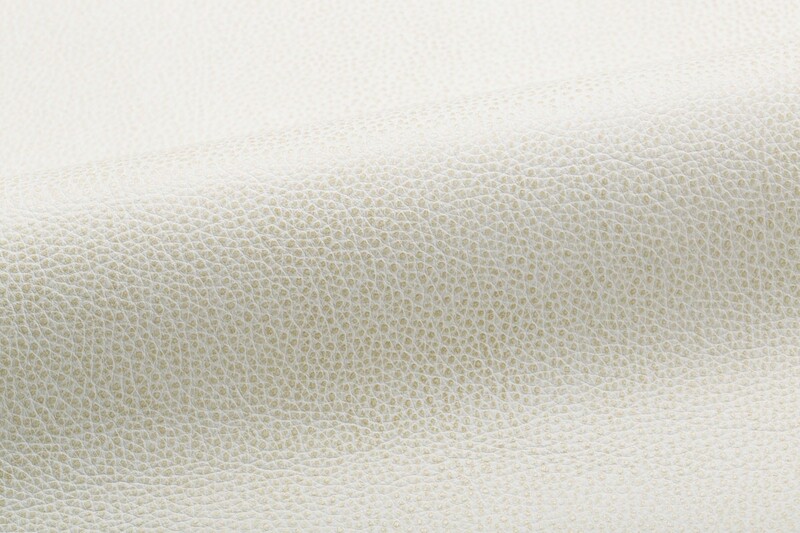 This allows for applications where a heavier weight leather may not be suitable.